Schulberg Demkiw Architects create contemporary prestige living spaces and provide a fully inclusive architecture and interior design service. 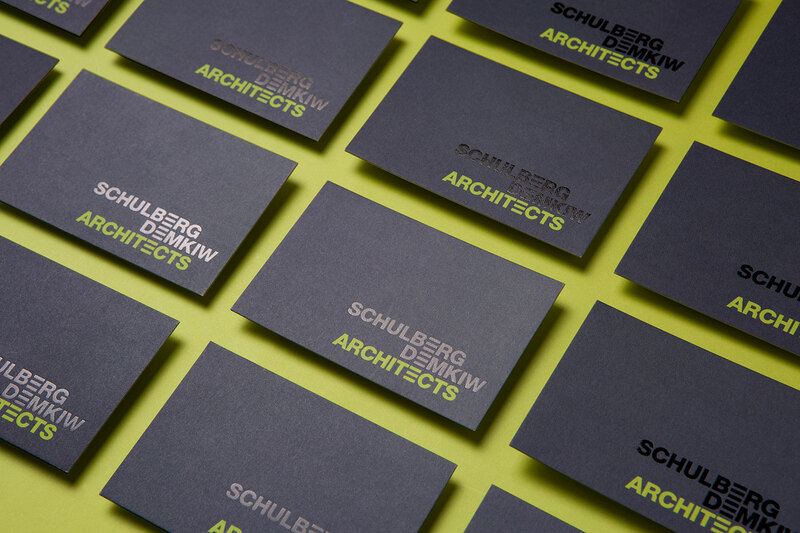 Schulberg Demkiw Architects invited Twelve Creative to redesign their visual Identity. Their business had evolved and they’d out grown their old brand which implied they were builders rather than architects. 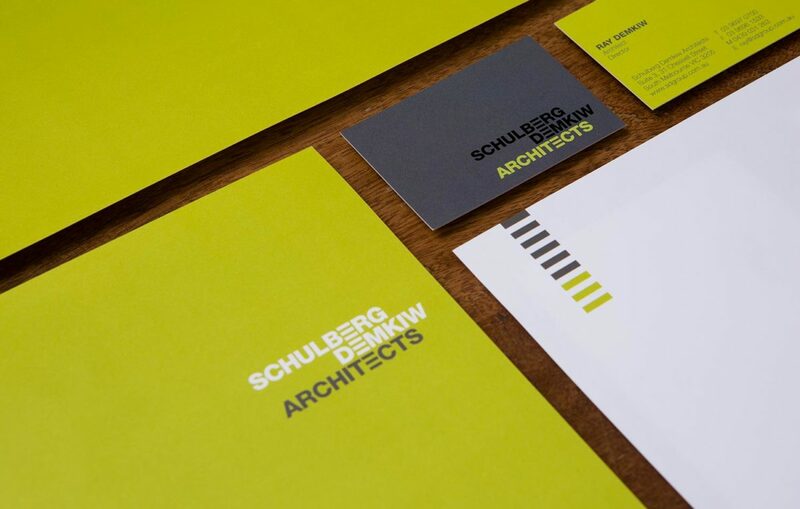 Twelve Creative rebranded Schulberg Demkiw’s image with a relevant, typographically clean mark incorporating a ladder device that is both modern and attractive for prospective customers. We created a brand guidelines book and applied the rebrand to stationery items, signage, and office interior.